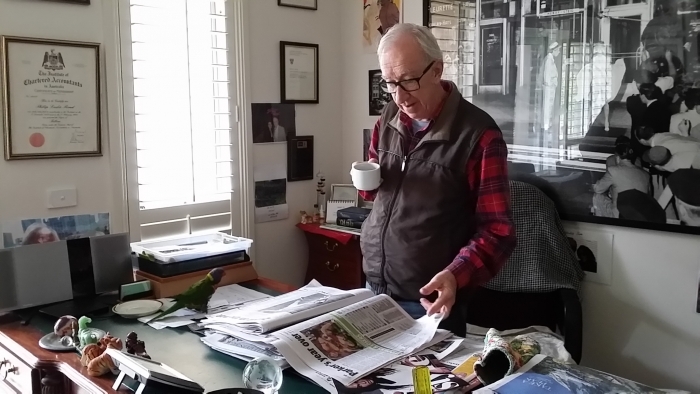 Help Give Australian Companion Birds a Voice! Who is the voice behind this campaign? Me! 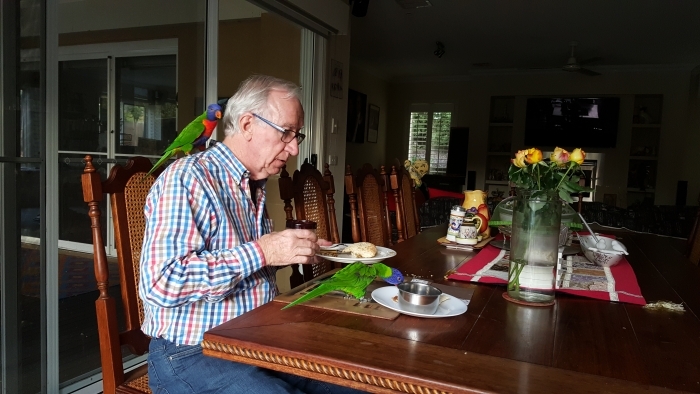 And my wonderful husband Philip and our large parrot family! Philip is the best handyman and 'muscle' to build all the aviaries and shares his heart and time with bird care also. 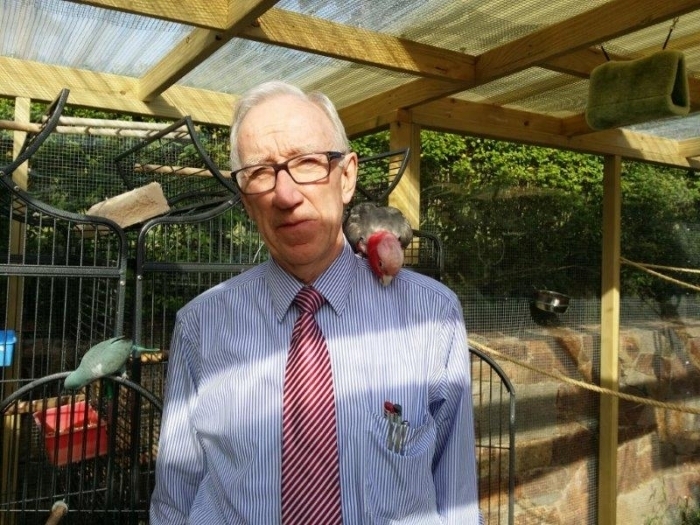 My focus has been on bird welcare campaigning and the constant bird care of all our adopted/rescued parrots. I am a Holistic/Mental Health Counsellor, Film-maker/ Producer, Companion Bird Behaviourist and Counsellor, Reiki Therapist, Educator and Bird Welfare Campaigner. 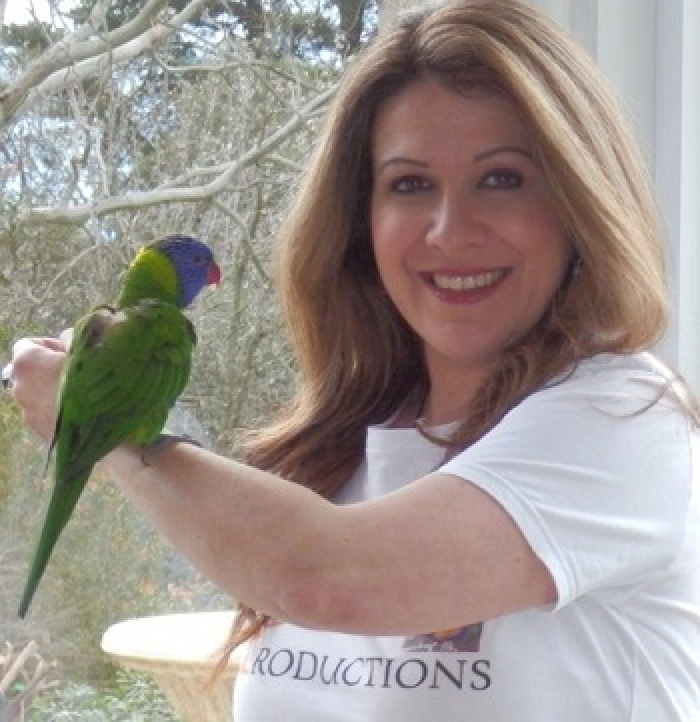 I have dedicated my life to being a voice for companion birds in Australia and to change bird welfare laws nationally. At present, the Australian State governments are allowing the the bird breeders and sellers to 'make up' their own welfare codes. These codes allow the birds to be abused psychologically and physically. 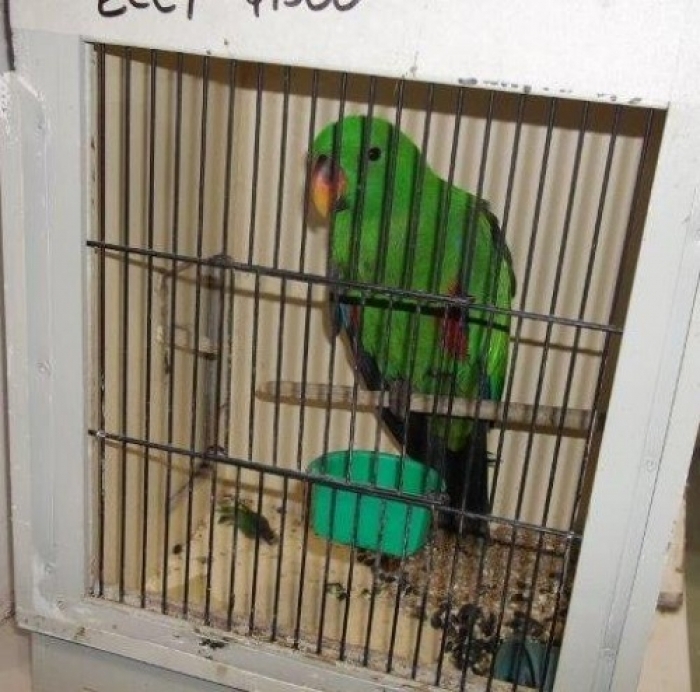 Birds should not be sold at pet shops, markets or sale events. Thousands of companion birds need to be adopted nationally-thousands of birds are being euthanised by animal rescue groups and veterinarians. Bird breeding should be banned. Breeders in Australia are treating birds with no respect, empathy and regard for bird behaviour and bird psychology. Birds SHOULD NOT be forced to breed and be an income earner for any Australian. And there is NO such thing as bird breeding for a hobby, which is just as immoral and cruel. All income from breeding and selling birds SHOULD be declared as legitimate income. But this is hardly ever done by the breeders and sellers in Australia! The bird breeding and selling industry is worth millions- it is the second large trade after arms in the world. According to the Australian Bureau of Statistics, Australians keep more companion birds than dogs and cats! Politics, Campaigning, Project Management & Cleaning all day! It is more than a full time job, for one person to be project managing and administering a national campaign. I am a professional project manager with a background in the corporate industry and government sectors. I am currently a Holistic Counsellor (amongst other things!) but I find most of my time is taken up with the bird campaign- as I feel this is of utmost urgency. Whilst I do not expect to be paid for being the voice for companion birds, there are many expenses involved, e.g. magazine advertorials, promotional/printing material, website costs, bird care, vet bills, specialised bird foods, associated with adopting companion parrots. The more funds I raise, the more efficiently and quickly I am able to achieve the goal of promoting companion bird welfare. Raising funds also allows me to spend more time on this campaign that I am most passionate about. Whilst we all deserve a day off or some fun here and there, I don't have the time as my mind and resources are constantly occupied with companion bird welfare- where else would I rather be than with my companion bird family? 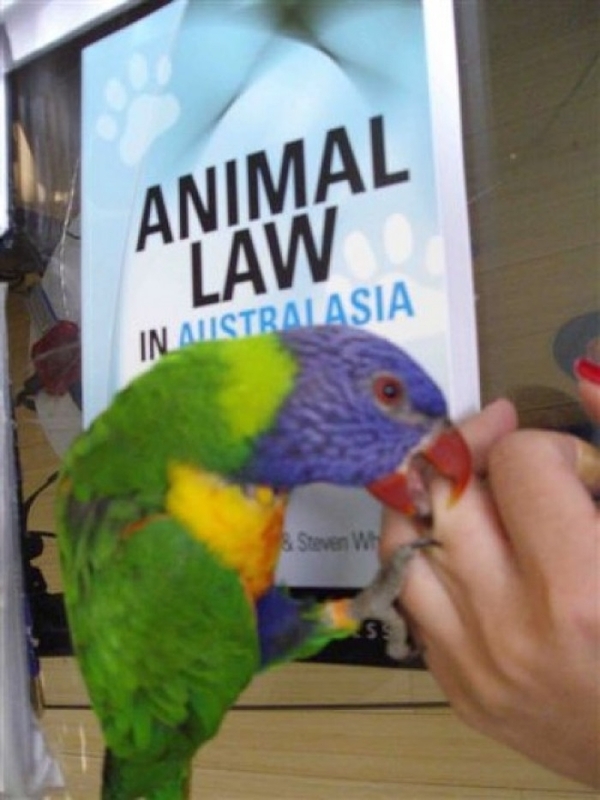 I am also a Policy Writer for Bird Welfare and I my goal and plan is to introduce Australian bird welfare laws. As an ex- actor/model, I am now also focusing my efforts behind the camera as a documentary/webisode producer- production business is called Parrot Productions. My latest project is called the Magic Life of Birds will be up and running soon! The campaign details are fully transparent. Just ask! Details of the campaign with be all over social media/facebook,twitter, youtube, vimeo, linkedin, and my websites. Projects of the day to day running of the campaign are similar to any animal/bird rescue campaign. Work work and more work! Except we are the first and only holistic companion bird rescue sanctuary in Australia! And all our birds are our family children! And here’s some amazing results for supporting us! Birds are allowed to fly and forage free! You can help be a voice for birds with us! Below is one of our girls Lorie who whinges when she is not outside in her favourite flower trees eating her nectar!! Then she whinges again when she wants me to take her indoors again!! Children! 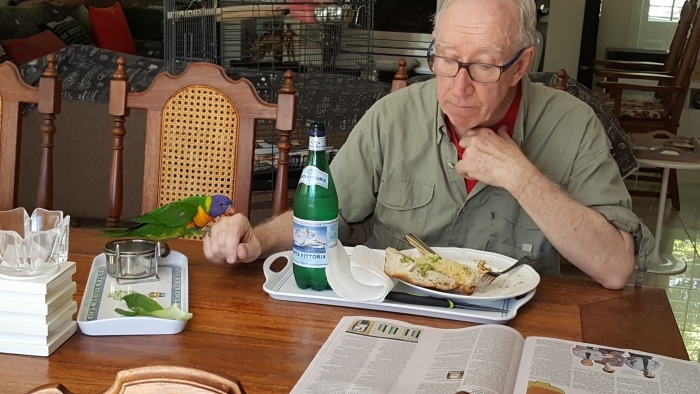 After seeing in Australia, companion birds suffer daily at pet shops, private homes and breeding facilities, Paris, with her husband, have dedicated their lives to campaign nationally for bird rights. 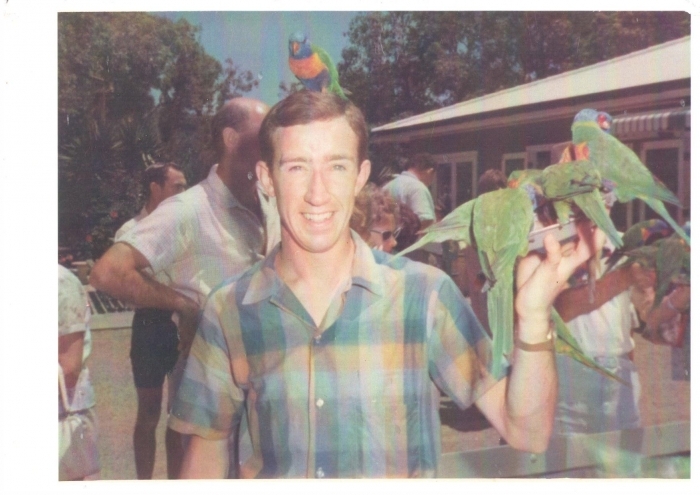 Get in touch with Help Give Australian Companion Birds a Voice!